We will be CLOSED on Monday, May 23 for Victoria Day. Regular hours will resume on Tuesday, May 24. James Bartleman has already written seven books on his extraordinary life as a part-Indian child from Muskoka who grew up to hold Foreign Service posts in some dozen countries, and also serve as Lieut-Governor for the Province of Ontario. This book has further highlights from this amazing life and gives us all hope in the days of trying to reconcile injustices done to Indigenous people. Bartleman’s mother belonged to the Chippewas of Rama First Nations. His father was white, a steelworker from Welland, Ontario. When James was six, in 1940, the family of four spent the summers in a tent near the village dump in the small Muskoka village of Port Carling. James loved the outdoors life and still dreams of it, in spite of some prejudice against the Indigenous families. He got his big break when he was sixteen and just finished grade twelve. A businessman for whom he’d done odd jobs, asked if he could help him pay to get his senior matric and go on to university. Bartleman graduated from the University of Western Ontario in 1963. 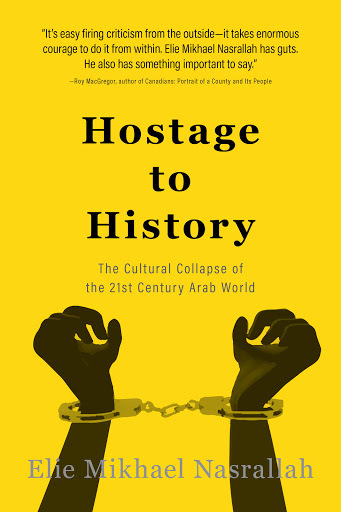 The rest of this book tells how he joined the Foreign Service, was ambassador to two hot spots, Cuba and Israel. He served as ambassador to the North Atlantic Council of NATO, and was high commissioner to South Africa, Australia, and ambassador to the European Union. In 2002, Prime Minister Jean Chretien appointed him Ontario’s Lieut-Governor. 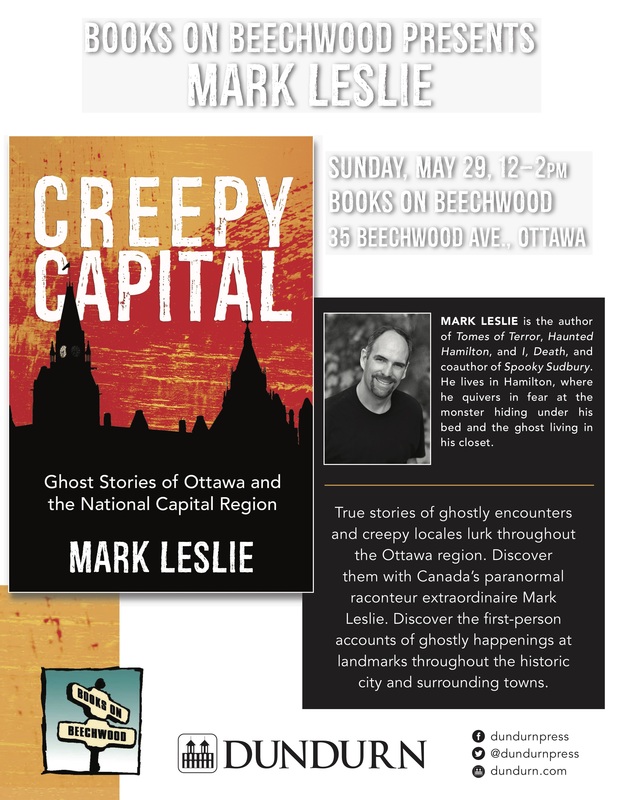 In his later years he writes he has been giving back to society by establishing libraries in Indigenous-run schools, a book club for 5,000 Indigenous children, creative writing awards and summer reading camps for marginalized Indigenous children in Northern Ontario. 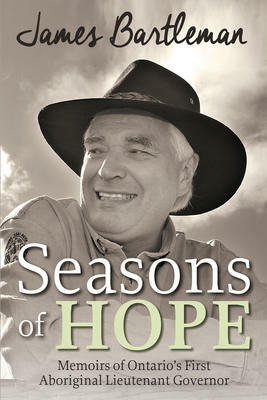 This is indeed a book of hope. This is a short but amazing book by a ninety-nine year old English writer who shares some of her most intimate experiences. 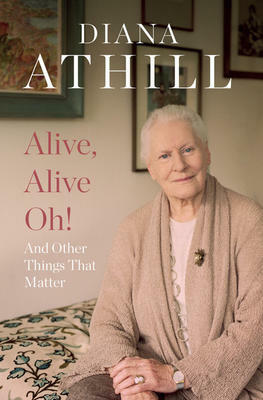 This is Diana Athill’s sixth book of memoirs. She spent her life in London in writing and editing. She helped Andre Deutsch start his own publishing company and worked there for four decades. She never married, but at the age of forty-three got pregnant. In this book she describes the experience of losing her baby and in fact almost losing her life. “Alive, alive oh” is how she feels about surviving. In this book she looks back at some of the things that have stayed at the top of her memories. There is a lot of beauty in the book. Athill grew up in comfortable circumstances and there are lovely descriptions of her grandparents’ house and garden which was actually a large park. She writes with humour and honesty about the First and Second World Wars, as well as her trips to Europe as a young woman. She is often frank, as well as wise and funny. It is an unusual memoir, to say the least. 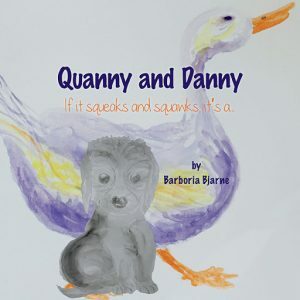 Children’s author Barboria Bjarne will be in our store on Wednesday, May 10 from 11:00am to 12:00pm signing copies of her picture book, Quanny and Danny. New Brunswick author, Ian McKinley will be in our store on Saturday, May 14 from 1:00pm to 3:00pm to sign copies of his new fantasy novel Harbinger. 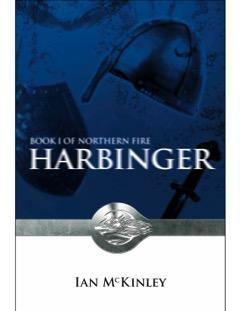 Check out this amazing trailer to see what Harbinger is all about.